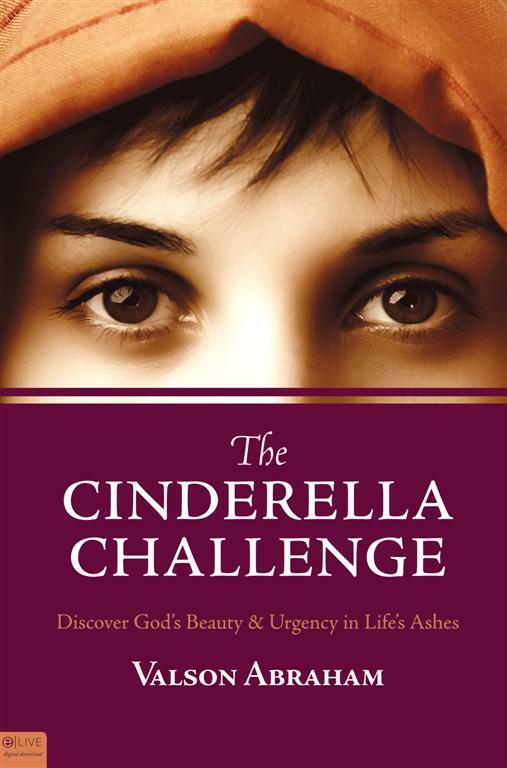 The Cinderella Challenge is a compilation of what I have learned in over 45 years in ministry. I use the story of Cinderella as a metaphor, my own life experiences and solid Biblical teaching to suggest practical ways on how each person can become more Christ-like. Each book purchased comes with a free audio download and 100% of the profits go to India Gospel Outreach. To order a copy or for more information, please visit this page.